Like most parents, I’m always keen to avoid spending a fortune over the summer months on days out with my children. So I’ve compiled a list of some of the free and cheap destinations near us which are outdoor-based. I’m hoping to do the same with indoor attractions, time allowing. We’re based between Hertford and Stevenage so the places below are within an hour’s drive of us. If you have any other suggestions please add in the comments. Run by the Forestry Commission, this woodland has the usual crowd-pleasers: play areas, cycle routes, Gruffalo trail plus café and toilets. 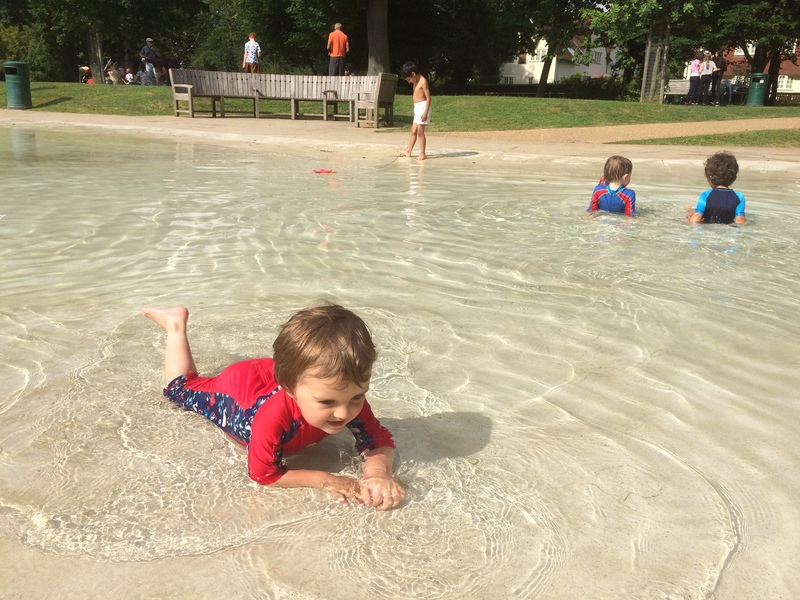 We love this park with its shallow water play area and little playground. Everything still feels clean, new and well tended. 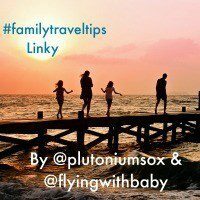 Some parents may be put off by the proximity of the roads (it is unfenced) but it’s such a delightful place your children are unlikely to wander further than the wooden toy train in the play area or the ice cream kiosk. I’m always amazed at how quiet it is even on a perfect hot summer’s day. Not a patch on Howard Park as it’s usually pretty busy and the playground doesn’t have good visibility if you have two children tearing off in opposite directions. However, the water park is fenced and the kids love it. My sons are both currently mastering how to ride a bike. Hartham Common in Hertford is perfect for this. There are long straight paths and plenty of grass and if it gets too hot you can cool off in the river on the far side of the common. There are also several play areas including a skate park plus toilets and a café as well as the town’s leisure centre. Peddling and paddling are free and there’s free parking at the leisure centre for 2.5 hours or you can park in Sainsbury’s and get your parking charge refunded if you buy £10 worth of groceries. If your kids have an interest in bees or butterflies, Hitchin Lavender is a great destination (I’m basing this advice on the buzzing activity on the lavender in my garden). Peak blooming season is from late June to August. I love this sculpture trail through the woods, it was one of my favourite discoveries from last year. It’s suitable for buggies and it’s been perfectly designed to keep little ones’ interest as they explore the varying terrain and woodland. Travel by boat along the River Lee from Ware to Hertford or vice versa. The trip takes approximately 90 minutes and there’s a train line linking the two towns for your return journey. We’ve yet to try this but children always seem captivated by boat trips so I’m hoping it will be a big hit. Also, if your children are anything like my younger son, it’s (I hope) a great way to keep them sitting still for more than thirty seconds (will report back in due course). 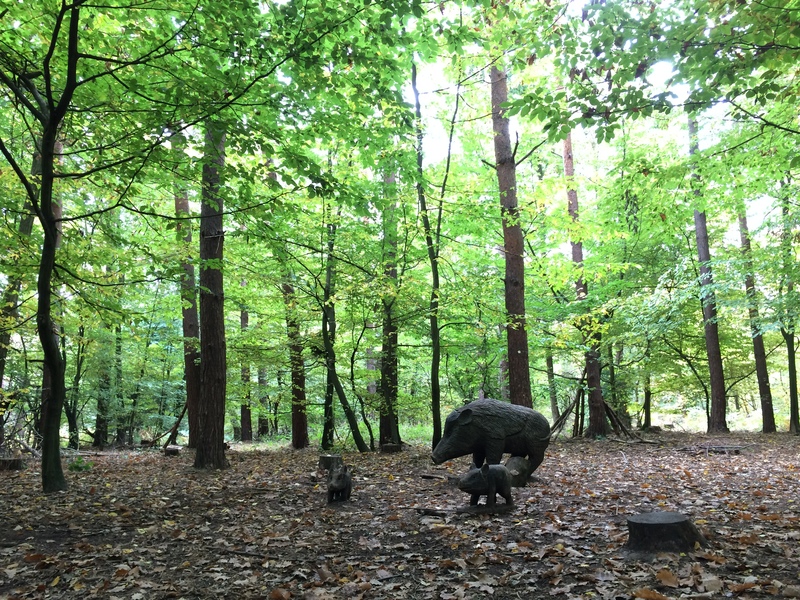 This is a “new forest” (but also includes ancient woodland) created by the Woodland Trust, perfect for teaching kids about the importance of trees and wildlife. It includes a short walk called the Magical Meander which is ideal for little legs. Read about our visit to Heartwood Forest. Garden centres rarely seem to be about just selling plants these days. 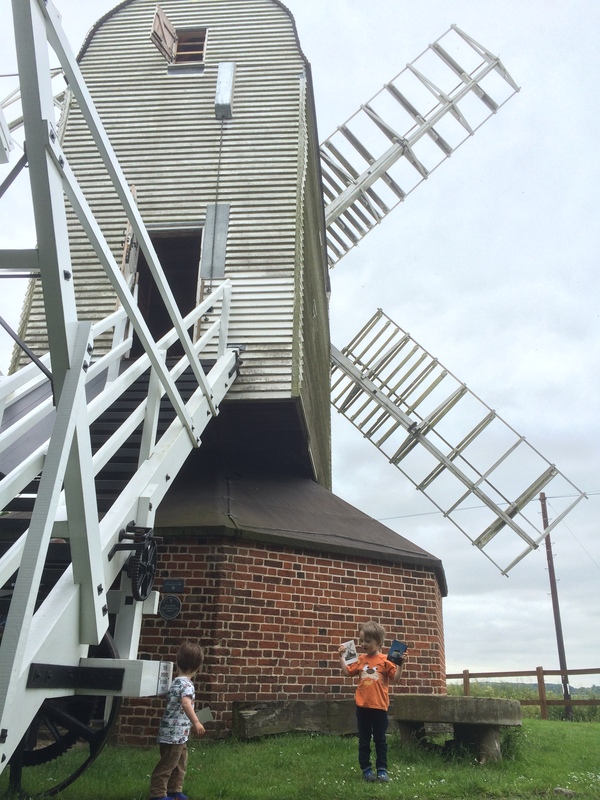 Van Hage near Ware has miniature steam train rides, a free mini farm and a little zoo. At Christmas there’s also an ice rink. We go for the trains and sometimes some seeds! This is our favourite local woodland. 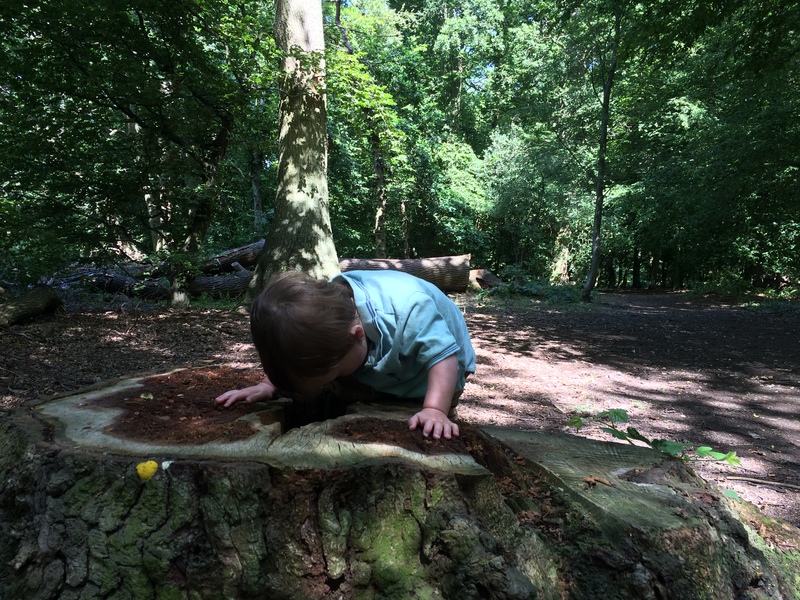 It has blackberries aplenty in the summer and is perfect for den building, balancing on fallen tree trunks and all the usual fun to be had in a wood. It’s not too big and it’s next to an open field leading down to a lake which we still haven’t got round to walking down to. 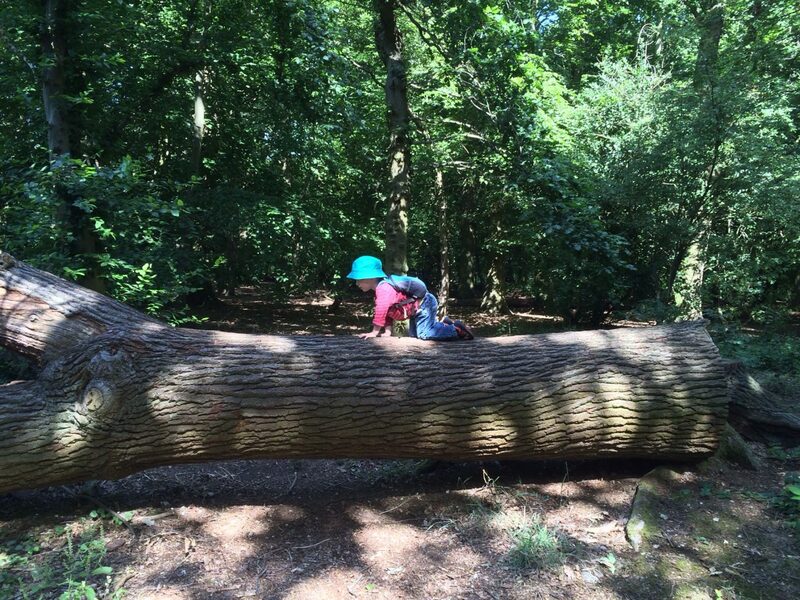 Herts and Middlesex Wildlife Trust often organise family-friendly events there. Another good value farm day out. This farm has an excellent playground and a model railway. There are cow milking demonstrations, pony grooming, and the all important tractor ride (which goes on a bit too long in my opinion). 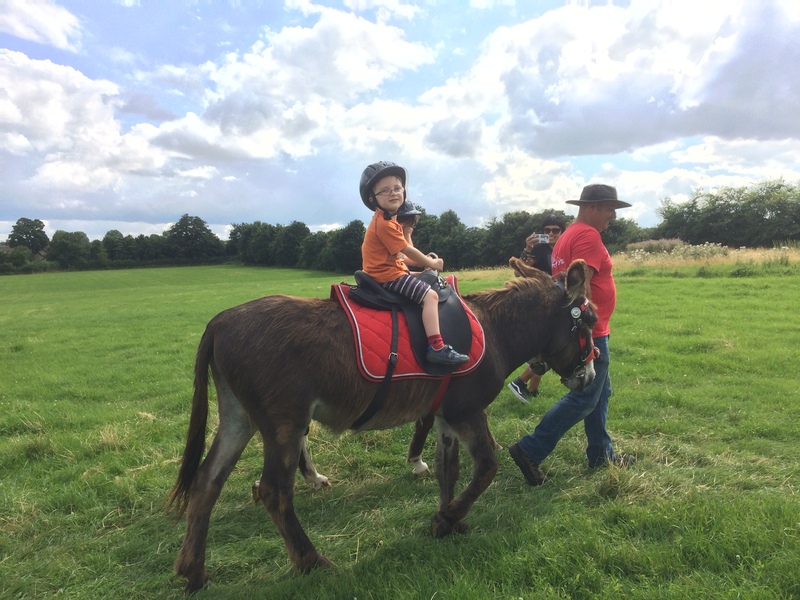 Temporary attractions include donkey rides, falconry displays and craft events. I’ve also compiled a list of bluebell woods in Hertfordshire. Yes, I’m not sure many people actually visit the garden centre for anything garden related! It’s great when you can find some cheap, affordable things to do during the summer break. The fact that you’ve found so many is amazing. I particularly like the look of the sculpture trail which I think my kids would love. 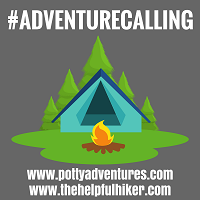 Thanks for joining us on #adventurecalling I hope you can again tomorrow. The sculpture trail is great. Really diverse subjects and media and the trail is just the right length. Even the tree varieties are different through the forest! Which county are you in? I’ll have to check some recommendations from your blog! Looking forward to heading to the woods this weekend!